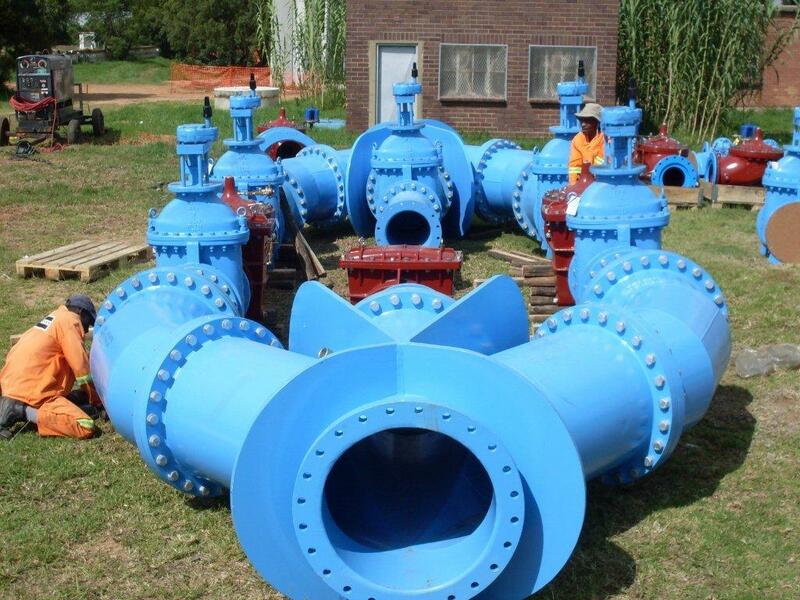 The bulk water supply to Sandton had comprised a single bulk pipeline that received its water from a point of supply in Linbro Park. 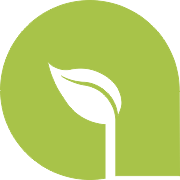 This represented a significant risk to a vast area of northern Johannesburg that contained very important business zones, as well as major industries and residential areas. 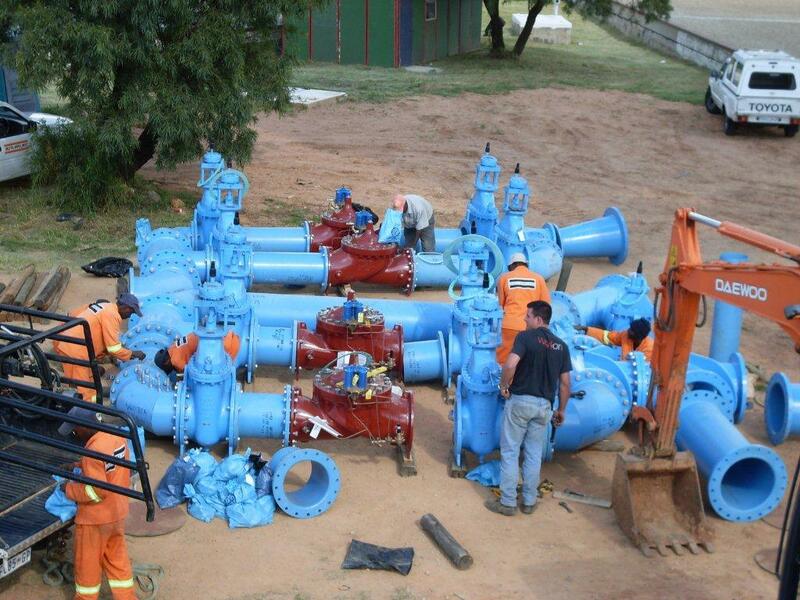 The City of Johannesburg responded to this risk by implanting a second bulk water supply pipeline from another source of supply, and subsequently, an upgrade / rehabilitation of critical nodes along the original bulk pipeline which directly served five separate reservoir complexes, with a total storage capacity of 190 Megalitres. 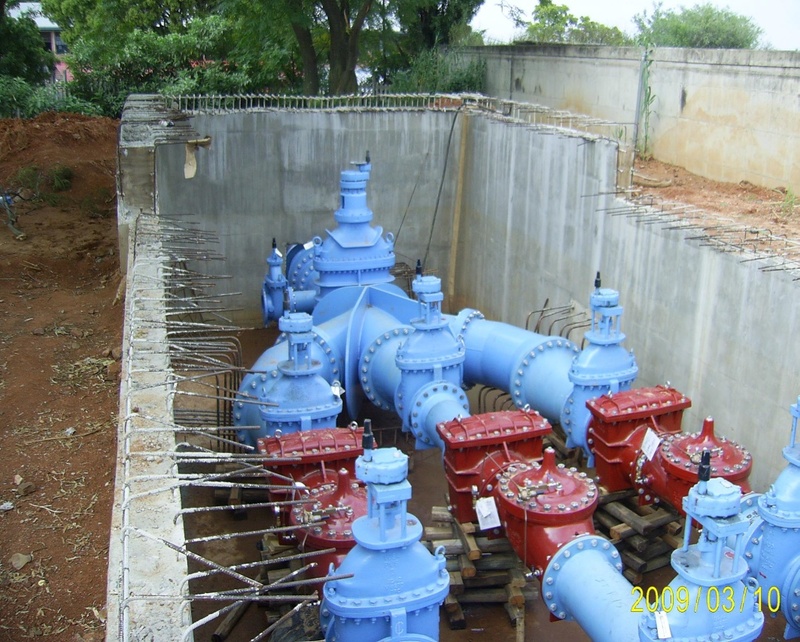 A critical component of the upgrade was the elimination of the excessively high pressures in the bulk pipeline feeding the large and very important Bryanston Reservoir complex, with a water storage capacity of 100 Megalitres. The inlet control systems could not cope with these high pressures and were subject to regular failure. 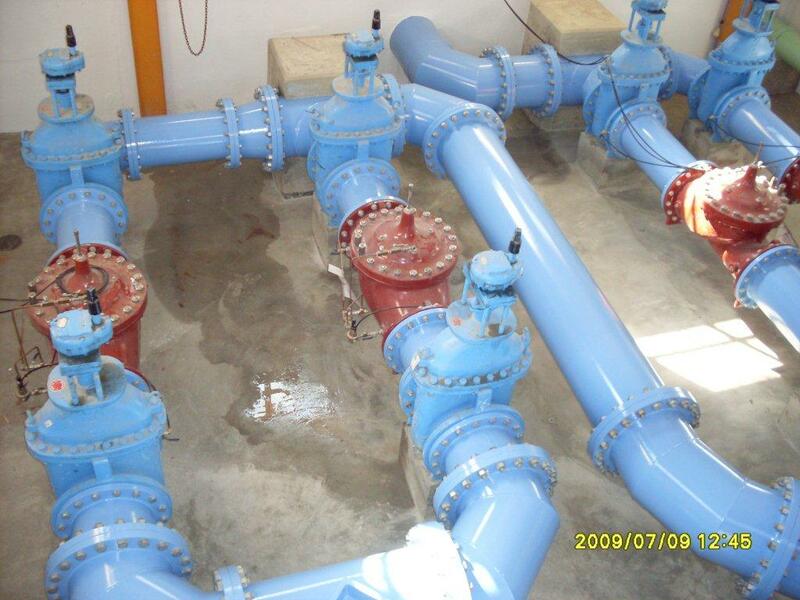 This project required, inter alia, the complete reconfiguration and replacement of the Bryanston Reservoirs inlet meter and inlet controls, including strainers, pressure, flow and level controls, as well as the introduction of two new pressure reduction facilities at appropriate nodes along the bulk pipeline. 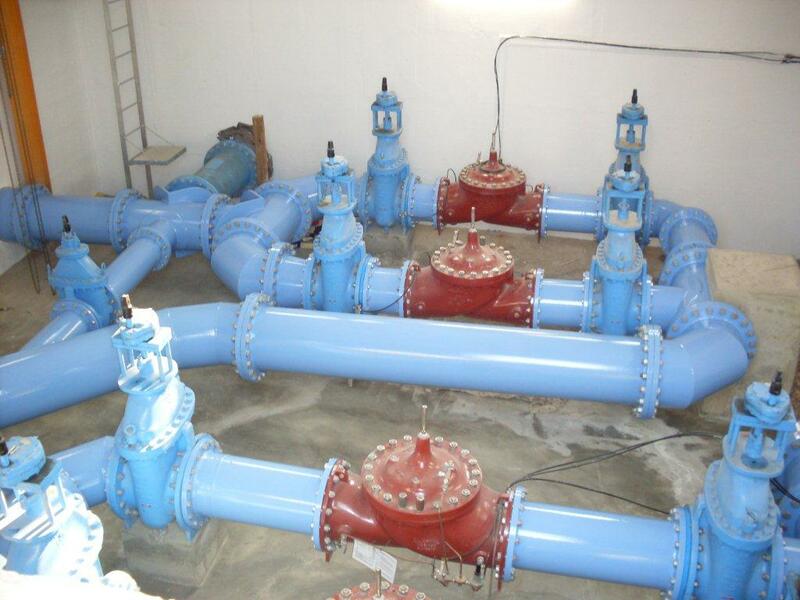 Also necessary was the replacement / refurbishment of large diameter isolating valves, air valves and scour valves.